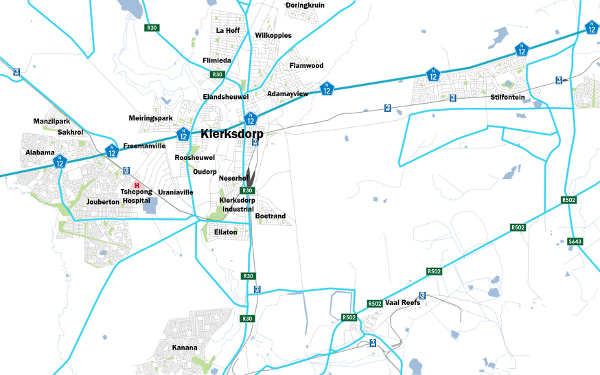 Our way to let you find your way to and around Klerksdorp (Municipality of Matlosana). 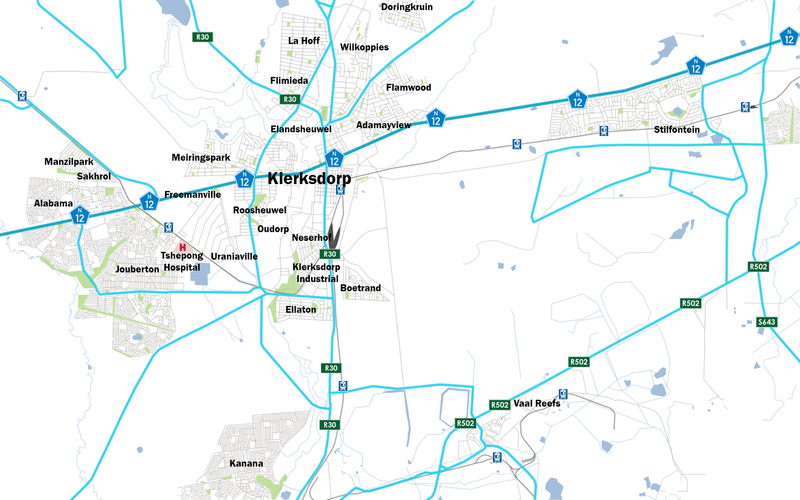 Klerksdorp Gateway is your comprehensive guide to Klerksdorp - it's Businesses, Accommodation Facilities, Places and People. 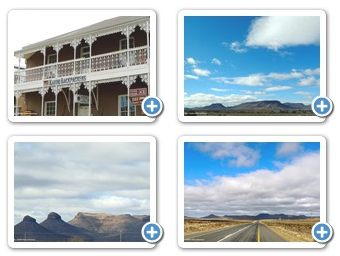 Klerksdorp is situated 185 km South West of Johannesburg and 325km North East of Kimberly along the N12 Treasure Route. Click on the TABS to the left to find what you are looking for.